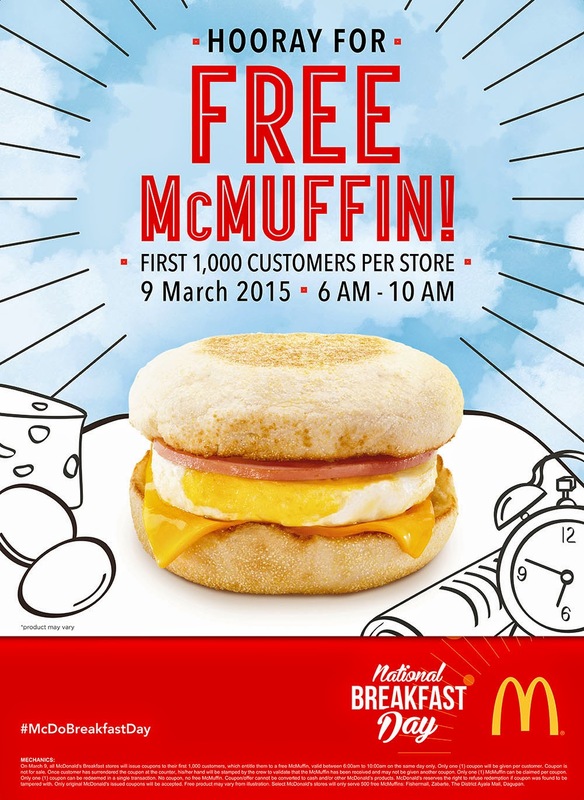 [i am a dekaphobic]: McDonald's 3rd National Breakfast Day on March 9! 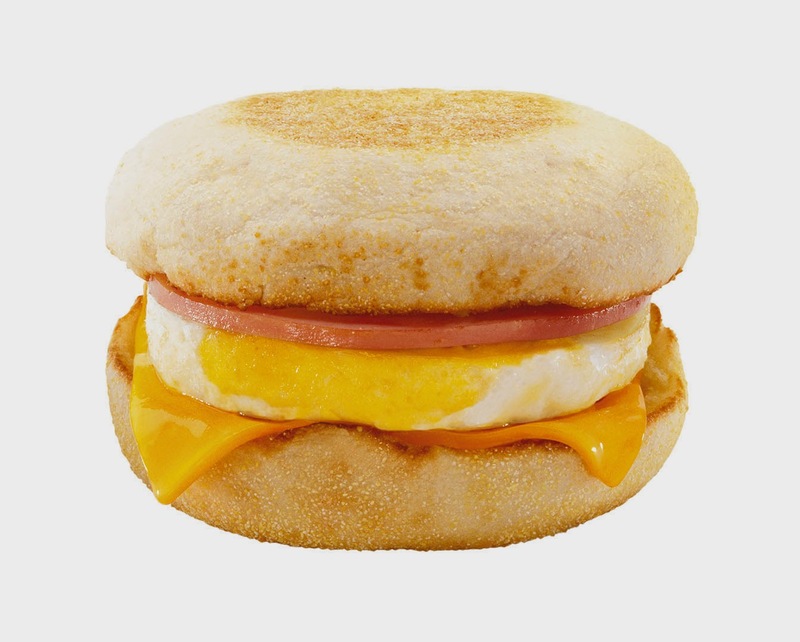 McDonald’s puts the spotlight on its Egg McMuffin, a breakfast favorite in many parts of the world, which packs in a delicious and filling meal in one convenient handheld sandwich. The Egg McMuffin is made with high quality ingredients from its freshly cracked Grade A eggs, lean Canadian bacon, melted cheese, and toasted English muffins.